I know, I know – you just conquered Facebook so why should you even consider joining yet ANOTHER social media network? Believe it or not, Twitter is more than just a status update community. It is a great way to network and have conversations about topics that interest you. I have laid out five reasons why I think you should join Twitter. Twitter chats are scheduled times where people get on to Twitter and post to a specific hashtag (#) or topic. There are a lot of regular Twitter chats, but there are often special Twitter chats hosted by experts or celebrities. For instance last May, Katie Couric hosted a Twitter chat on autism attended by experts and parents. Secretary of Education, Arne Duncan joined in on the weekly #edchat twitter chat a few weeks ago, so you never know who will join in on the chats. #ptchat – Wednesdays 9pm EST – parents and teachers from around the world open the lines of communication. #spedchat – Tuesdays 8:30pm EST – weekly discussion on issues on special education. If you are looking for more people to follow. Medical Billing and Coding lists out “50 Great Twitter Feeds for Autism Support.” You may not agree with the views of everybody, but despite your difference of opinion it is still important to understand different viewpoints. My husband and I use Chase bank, but when we moved to Boston we were surprised to find the only Chase bank nearby was an ATM in the Boston Logan airport. The other day, while at the airport, my husband took a picture of this lonely ATM and tweeted to Chase. He was surprised to find that within five minutes he had gotten a response from the company saying they would now consider setting up a branch in Boston. Would this have happened if he had sent an email? Maybe, but definitely not as quickly. Although this example was not autism related, the same applies. If there is somebody or a company that you want to reach out to, Twitter is a great way. For companies and people who receive thousands of emails a day, Twitter is more manageable way to respond to quick questions or requests. I usually start my morning routine by perusing through various news outlets. This would often take quite a long time and I felt that I was sometimes getting a skewed point of view because I was continuously listening to the same voices. I now go to Twitter for current events on specific topics. People post interesting articles from across the web. Some of my favorite articles have come from Twitter. If I want to look for articles specifically about autism, I would simply search #autism. All articles that have #autism attached will show up in chronological order. Venturing into the Twitter world can seem scary and overwhelming, but start off by taking small manageable steps. You can begin by following five new people a day and challenging yourself to tweet something new once a day. Before you know it, you will be the one teaching others about the benefits of Twitter. Do you still feel tweets look like a foreign language or a secret code you have to decipher? Let’s deconstruct one of our tweets to see what everything means! Did you enjoy "Not on Twitter: Reasons why you should be?" You must be feeling like a tech-pro! 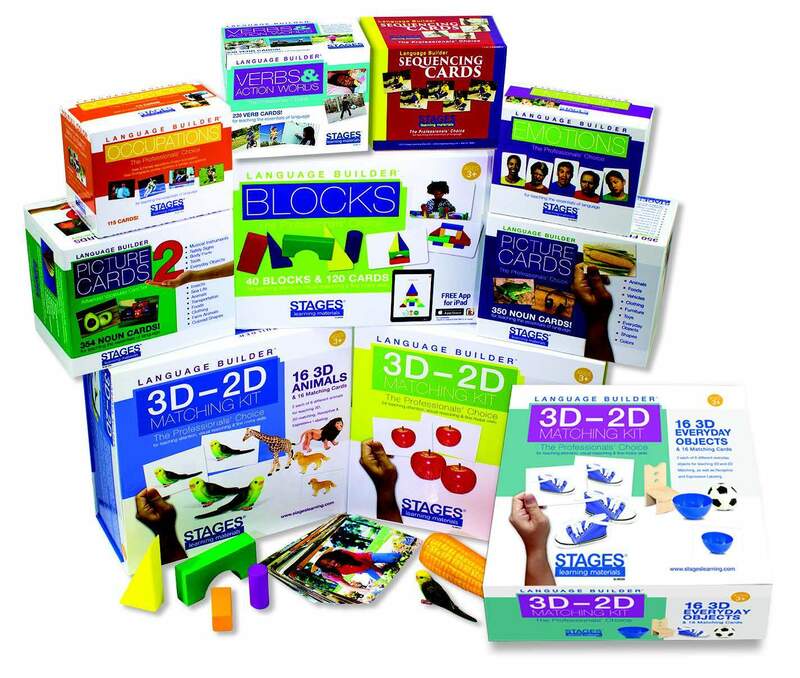 Why don't you check out our Blending-Hands on and Digital Learning series for ideas on integrating technology into your child or student's education. Angela Nelson received her BA and JD from UCLA where she studied and practiced behavior psychology under Dr. Ivar Lovaas, and her Ed.M. at the Harvard Graduate School of Education, with a focus on technology innovation and education. 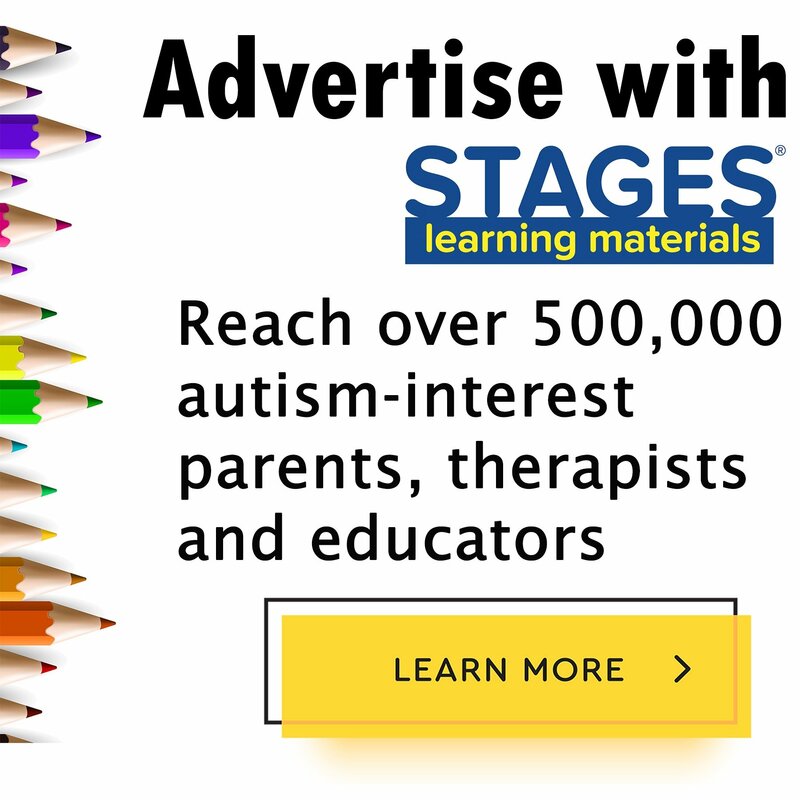 As Founder and CEO of Stages Learning Materials, Angela has created autism, special needs and early childhood curriculum products since 1997. 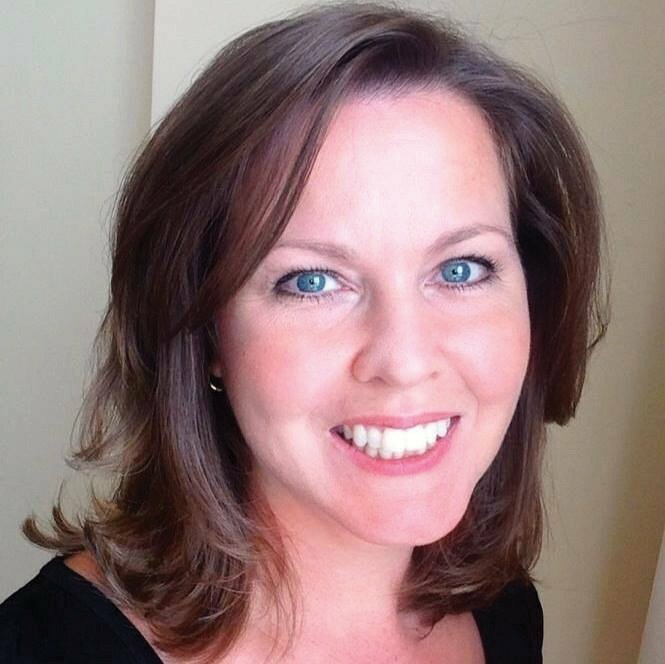 In addition to her duties at Stages, Angela writes for multiple industry publications and is on the board of the Education Market Association. In her spare time, Angela makes a mean ginger scallion sauce, and attempts to adjust to non-LA weather.